Travin Keith has announced the launch of the Nxt Foundation Supporter Program. The final objective is to raise enough funds to allow the Foundation perform its operations well, as well as to strengthen the bonds of the community. 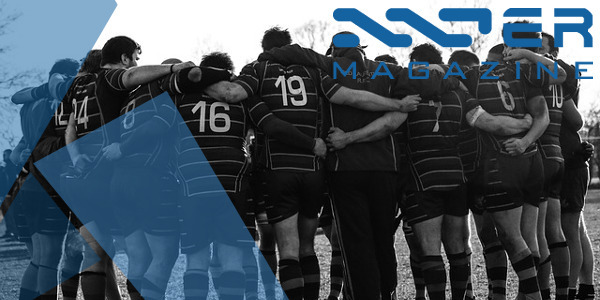 Organizational Supporters – This category is targeted towards large businesses and organizations that wish to support the Nxt Foundation. The benefactor, who will donate €2500 every year, will be publicly acknowledged as a Nxt Foundation Organizational Supporter on the Nxt Foundation website with a dedicated page to the organization, as well as many other benefits. Annual Supporter – This category is for both community members and projects that wish to support the Nxt Foundation in its activities. It’s subdivided into two tiers, depending on the donation level, which will bring benefits such as the appearance of the name or username on the Supporter Page, a personalized @nxtcommunity.io email or @ardorcommunity.io email, link to a personal/project website, and a few other benefits. Janus and Sigwo Technologies have been the very first ones to give support to the Foundation through the Organizational Supporters plan mentioned above. 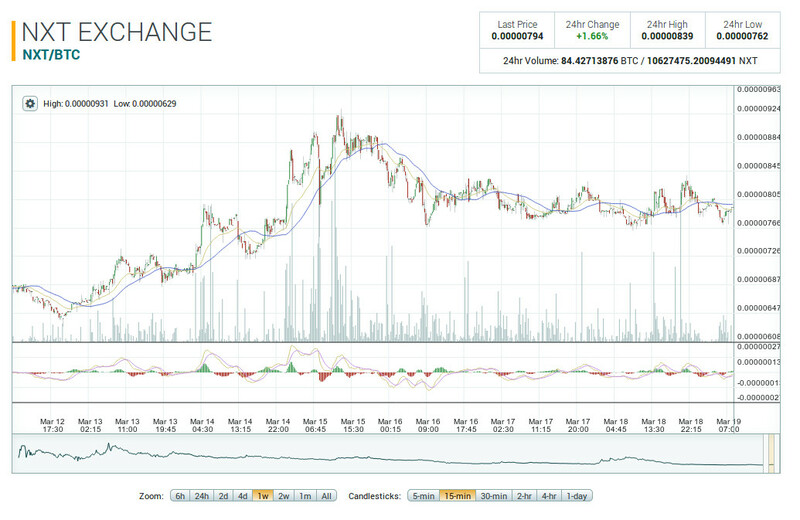 This piece of news adheres to the Nxt Foundation Marketing Strategy, which was mentioned in our previous newsletter. Daniel, aka NxtSwe, is an active member of the Nxt community, with which he was always willing to help and participate in its discussions. His aptitude as a developer are evident in many open source contributions to the Nxt ecosystem, such as the NxtLib library, the Tipper bot for Slack, some plugins for Nxt, (Asset Feeds or Plugin Dividend, for example) as well as a lot of valuable inputs and technical feedback, all while always keeping a constructive and kind tone. I will be shutting down tipper service on april 1st. If you have assets, withdraw them first so you have enough to cover the transaction fees. Again, I am very sorry for this. 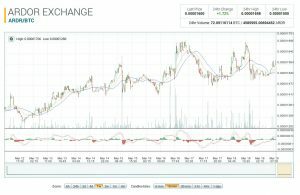 NxtSwe, displaying once more his exceptional personality, warned users in advance of the closing of this service so that not a single nxter is adversely affected by this decision. 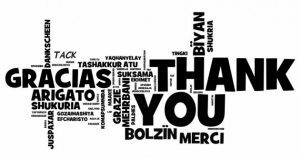 The source code of the app will remain freely available at Github for anyone who wants to keep benefiting from NxtSwe’s contributions. From Nxter, on behalf of the whole Nxt community, we’d like to thank you very much, Daniel. Thank you for being a part of Nxt’s history! 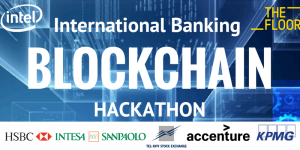 In our previous newsletter, we mentioned that Lior Yaffe, Nxt and Ardor core developer and a member of Jelurida, announced his participation in the International Banking Blockchain Hackathon that will take place in Tel-Aviv on the 29th and 30th of March, 2017. I’m assembling an NXT dream team for this event. I spoke with the organizer today and they welcome Jelurida/NXT/Ardor solutions. They are looking for a team of 5-6 people not necessarily all technical. Great opportunity to promote NXT. First prize is 5K$ paid in BTC. If someone wants to join me in Tel Aviv for this event I can help with travel arrangement and show you around before or after the event. There are less than 10 days left before the event, so, if you are willing to be a part of this dream team and help promote Nxt for 36 hours during this hackathon, all while you learn new insights and forge new bonds in this field, don’t hesitate to contact Lior. Whatis, originally a comprehensive knowledge base launched in 2008, has shifted its focus entirely to insights that help people understand the concepts of cryptocurrency. “Whatis” will enlighten you about various aspects of best cryptocoins to invest in, it will describe how to get coins into your wallets, how to create your own coins, how to trade various assets and many, many of HowTos that may change our whole life. Recently, ARDR has been added to this database, just like Nxt, which was added some time ago. 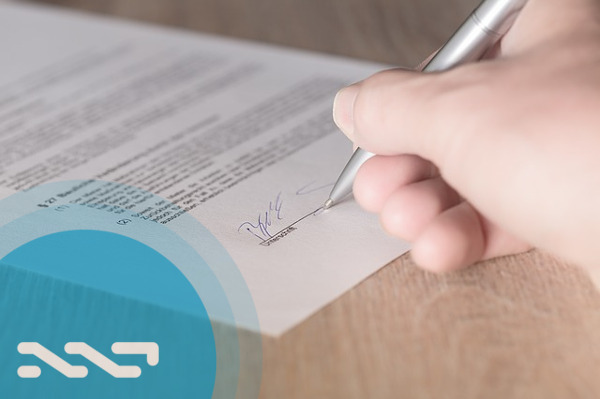 Here, we can find a basic description of Ardor’s features, such as the creation of child chains, transaction pruning to avoid blockchain bloat, as well as a few other details such as the way the ARDR distribution took place, when IGNIS will be released, etc. 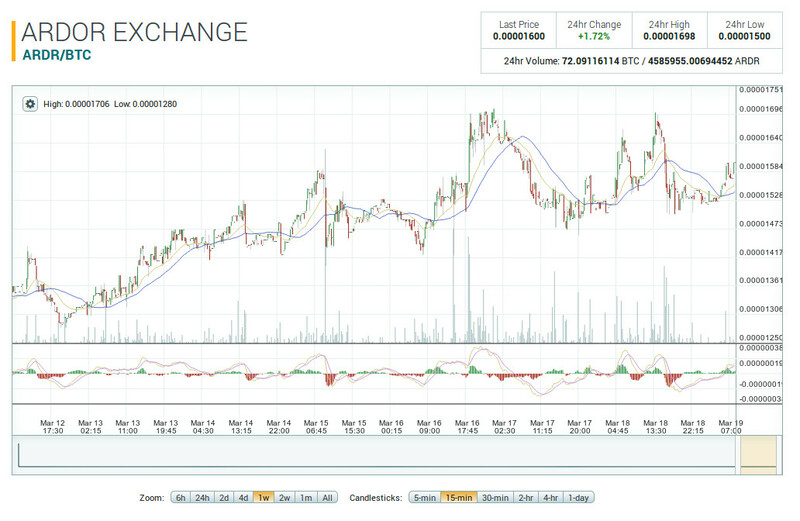 NXT and ARDR have been included on the Alt19 website, the oldest altcoin market index, where you can see the volume, capitalization, and exchange prices of altcoins, plus many other interesting data related to buying and selling coins and assets. 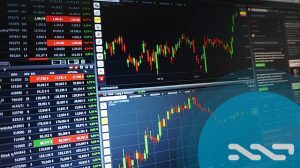 The detailed information provided by this site will come in handy for those traders who intend to make as much profit as possible when trading altcoins. Moreover, you can download the data from this website in CSV format, so that you can use it to draw your own graphs and perform your own technical analysis. Chocolatey is a package manager for Windows. It was designed to be a decentralized framework for quickly installing applications and tools that you may need. 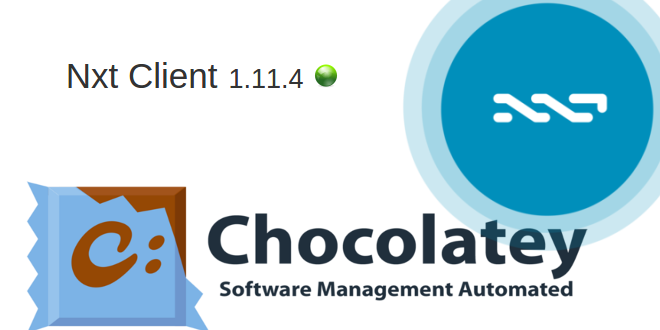 Chocolatey packages encapsulate everything required to manage a particular piece of software into one deployment artifact by wrapping installers, executables, zips, and scripts, all into a compiled package file. Chocolatey.org is a feed of packages provided and maintained by the community. One of the latest available packages is NRS version 1.1.14. Chocolatey is a practical an easy way to install Nxt in a Windows system for users who want to keep it simple. However, keep in mind that this isn’t the original NRS software provided by the Nxt core developers, but rather an amplified project that another user has created by themselves to make it easier to install. By using Chocolatey, we are forced to trust the good intentions of the package creator so, in the end, we are run into a level of risk when installing software using chocolatey, one that must be taken into consideration when dealing with a sensitive software such as your Nxt wallet where you keep your money. The only way to be completely sure that our Nxt wallet hasn’t been maliciously altered at all is by downloading the latest release from the official thread for new versions of the NRS at Nxtforum, or use the update function inside the Nxt client itself. Once downloaded, you must check that the sha256 hash is the same that Jean-Luc, Nxt core developer, announced on that thread. 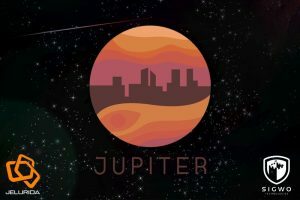 This article by Kanoptx published on the Core Media magazine, mentions the launch of Jupiter eSyslog, the private blockchain platform based on Nxt, managed by Sigwo Technologies. The Jupiter eSyslog platform is based on the NXT world leading blockchain technology developed by Jelurida B.V. the company behind the NXT and Ardor blockchain technology. This new platform intends to be a boundless way to ensure that the server logs are securely stored in recoverable, encrypted, and immutable databases, all with the highest grade of security so that the logs are always available. All the data is massively replicated across dozens of nodes, which makes Jupiter very resilient against attacks, even insider attacks. The un-matched reliability, security and scalability provided by the NXT blockchain provides the Jupiter eSyslog platform the necessary tools to provide a world leading blockchain as service platform. We are delighted to work together with Sigwo Technologies to make eSyslog a de-facto standard in storage and maintenance of system log information. In this article at NxtFolks, The Wire Master goes over how BTC has managed to keep its price high, even after the SEC voted against the Winklevoss Bitcoin Trust ETF. However, after the result of this vote, it seems as though a considerable amount of money is moving from BTC towards some other cryptos, which is a clear sign that blockchain technology still arouses interest and people will continue to trust this tech despite the rejection. 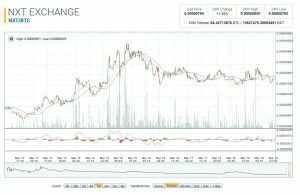 The price of Dash, ETH, and Monero have risen significantly due to this movement of capital, although it’s worth noting that the price of NXT has experienced the same, though to a lower degree, as well. There is a tense situation in the BTC community at the moment, which looks to be there for some time, so it would be no surprise if this trend keeps up. This article in French by Baptiste Lac, published on the BLKchain, speaks about some challenges and difficulties that the online advertising industry is facing and how blockchain technology could help to overcome these challenges. It’s expected that advertisers will demand more and more transparency in the contracts signed with advertising agencies. Here is where using smart contracts or Smart Transactions, which Nxt has built in its core, together with the use of assets, seems to be the right solution for this problem. Smart Transactions will ensure that the rules signed regarding the visibility of ads are fulfilled, allowing businesses to make precise measurements to better evaluate the efficacy of the advertising campaign. According to the author, it’s also possible to carry out complete monitoring and audit of the views through analyzing the metadata associated with the received token.